What is your favourite winter destination? 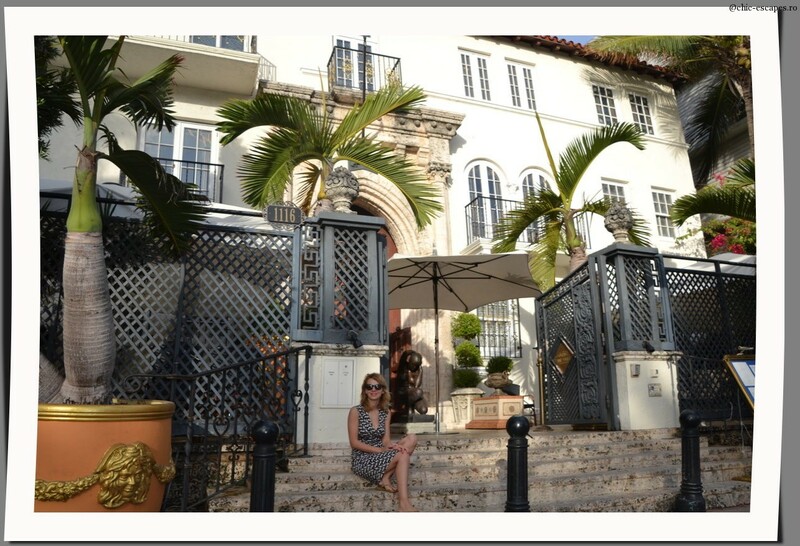 When the cold weather hits Europe with temperatures -15 , Miami is the magic place I always dream of. I call it magic, because it feels magical the chance I got to return here again ...and again. And every time I discover new places, a take a new tour or just enjoy time at my favourite bar Ocean's Ten.